Compassionate care makes all the difference. 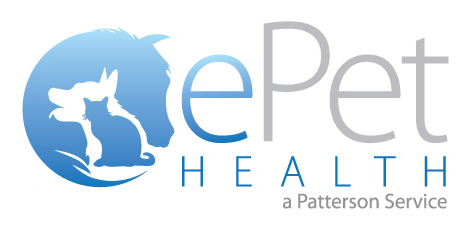 We are passionate ​​​​​​​about providing excellent care for all pets. What Vaccines Does My Horse Really Need? Just like any smaller variety of pet, horses benefit from preventative veterinary care. 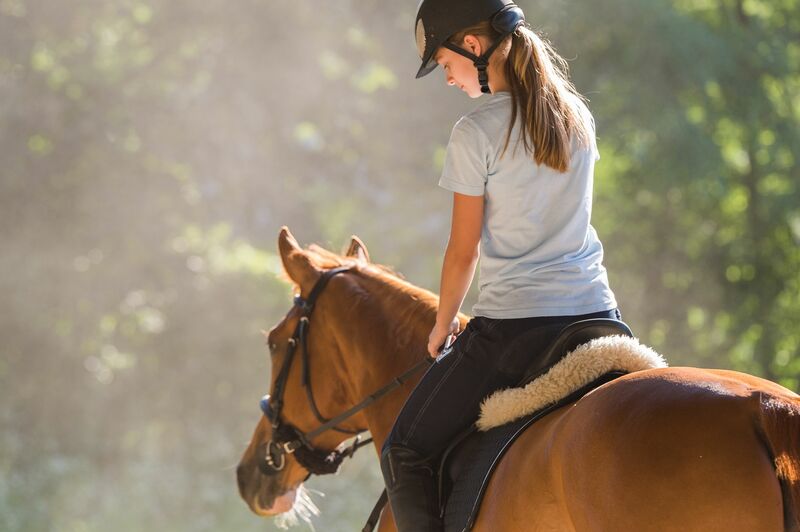 There are a variety of different contagious diseases and illnesses that could potentially affect your equine, and as a responsible and conscientious owner, you undeniably want to do everything that you can to keep your horse healthy and able to enjoy a long and fulfilling life. Fortunately, there are a range of preventative vaccines available that can protect your four-legged friend from the debilitating effects of many common illnesses. Not only do these treatments keep your own animal safe from disease, they can also benefit any other horses that yours may come into contact with. This helps prevent widespread epidemics and could save the lives of dozens or potentially hundreds of horses. To help combat the rise of infectious disease outbreaks, many show organizers are now insisting on proof of specific vaccines before they will allow an animal to participate. This is for the protection of all horses that attend the event and is something advocating by many veterinarians who understand the risks of contagious diseases when animals congregate in groups. Rabies. Rabies is usually spread through contact with the saliva of an infected animal, such as in the event of a bite. The disease affects the central nervous system, and although it is rare for a horse to be infected, rabies in equines is always fatal. It is also a condition that is zoonotic – aka, it can be passed from animal to human. Tetanus. Tetanus is caused by a toxin-producing bacterium that can live in the soil and enter your horse through an open wound. Symptoms include muscle stiffness, and as the disease progresses, the muscles in the face and jaw may lock up. For this reason, tetanus is sometimes known as lockjaw. Around 80% of tetanus cases are fatal. Encephalomyelitis. Also known as ‘sleeping sickness’ this virus is transmitted by infected mosquitos who have contracted the disease from birds and rodents. Brain degeneration, fever, loss of appetite and paralysis are all symptoms associated with this disease, and in many cases, it can prove deadly. West Nile Virus. Another virus spread by infected mosquitos, West Nile virus affects the central nervous system and causes symptoms similar to that seen in cases of encephalomyelitis. With prompt treatment and supportive therapy, it is possible for a horse to make a complete recovery. Influenza. A highly contagious virus that has symptoms similar to that of a human cold. Strangles. A common bacterial infection that causes abscesses to develop in the upper respiratory tract. Rhinopneumonitis. Another highly contagious disease that can cause spontaneous abortion in pregnant mares. If you would like further advice as to which vaccines your horse needs, arrange a consultation appointment with our specialist equine veterinarian who will be delighted to provide you with a recommendation based on your specific animal.